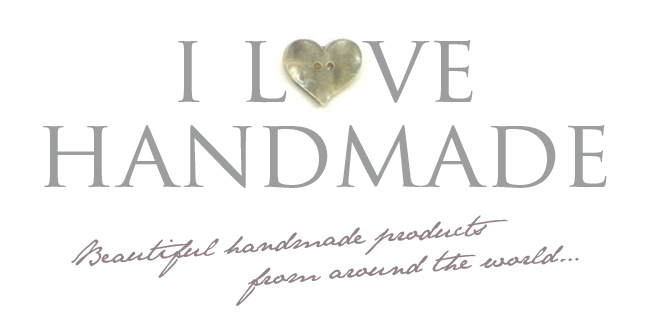 Glass beads handmade at the foot of the beautiful Malvern Hills in Worcestershire, England. 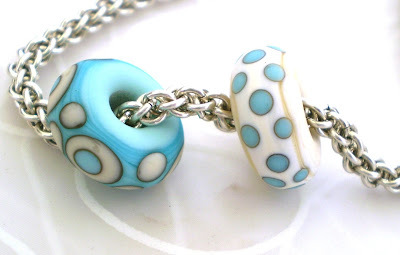 The beads are created in the flame, one at a time, then fully kiln-annealed for lasting strength and beauty. Food safe tripod ceramic bowl. The outside surface has been painted with black slip and carved so that the white porcelain beneath it is shown. Glazed with tomato red on the inside. 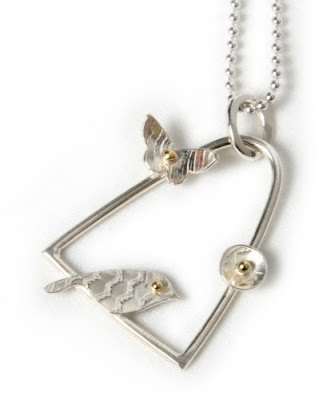 This dainty little lovebird bird is cut from vintage lace impressed silver with a little 18k gold eye, while the bower she sits on is flattened 2mm wire. The blossoms are tiny domed circles, with dinky 18k gold blobs at their centre. Beautiful! 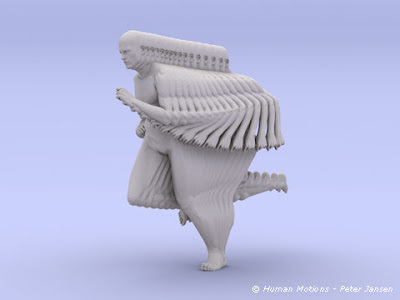 Runner, perfectly illustrates the artists understanding of human movement. Made from polyamide, a synthetic polymer and limited to an edition of just seven. Stunning! 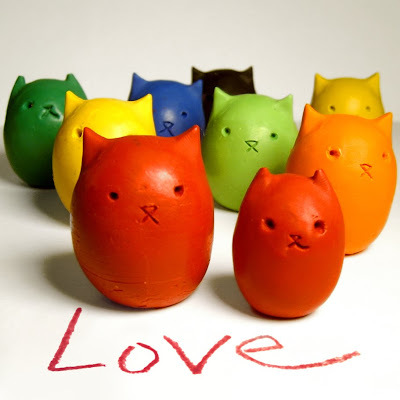 These little cuties have been individually custom-molded from non-toxic wax crayons. Their faces are then lovingly hand-carved into their egg shaped bodies, one egg at a time. They are ergonomically shaped for little hands, although they are great for all ages. They stand on their own and will bring smiles during your waking hours. 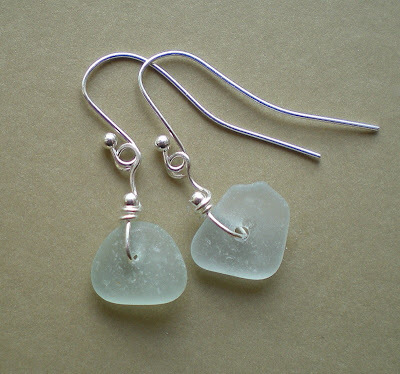 Beautiful and simple, these seafoam aqua coloured earrings will remind you of days on the beach even in the heart of winter. 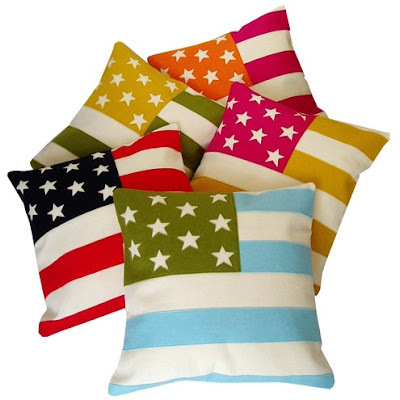 'Punk rock meets glam rock' Stars and Stripes cushion, from the 'Yey USA!' range. 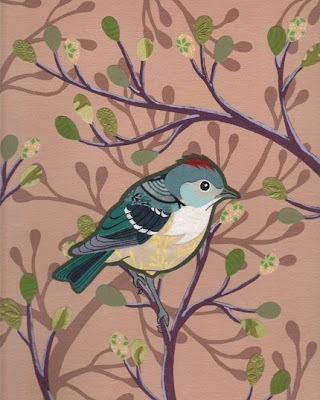 Beautifully handmade from cotton drill & vibrant thick quality felt. An instant heirloom based on sentimental value alone, this would make a lovely gift for the bride and groom as a rememberance of the day. 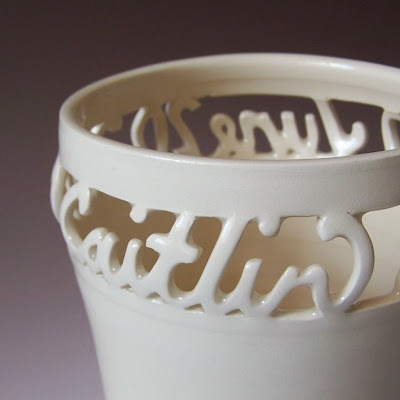 First, the vase is hand thrown on the wheel and the names are etched into the clay. Then, the names and date are painstakingly hand carved. 4" x 4 " hand pulled linoleum block print. 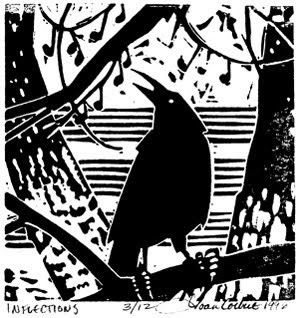 From a series of thirteen images, each a visual interpretation of a verse in Wallace Stevens' poem, Thirteen Ways of Looking at a Blackbird. Limited availability. 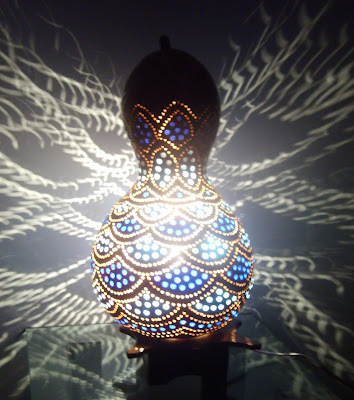 This gourd has been hand drawn then hand drilled and decorated with blue glass beads to create a vibrant and unique lamp. 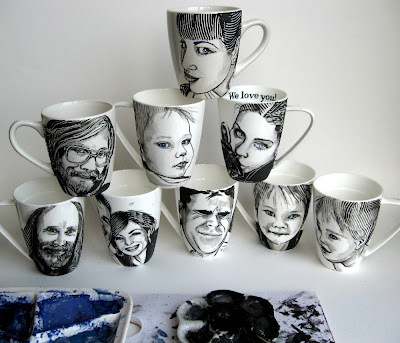 Handpainted personalized portrait, painted on high quality bone china porcelain. Made to order from your photo and description of characteristics. 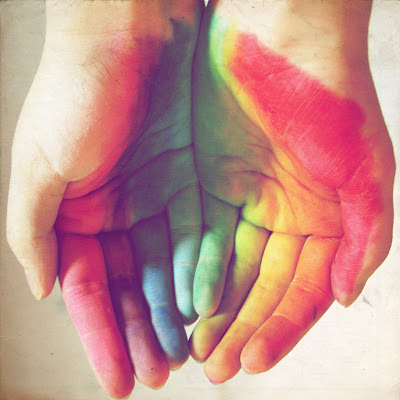 “The true harvest of my life is intangible – a little star dust caught, a portion of the rainbow I have clutched” – Henry David Thoreau. 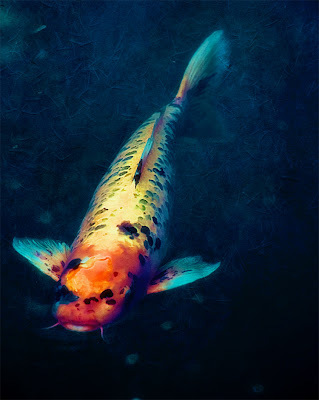 This beautiful photo is printed on metallic Kodak Endura photo paper and comes signed and dated by the artist. 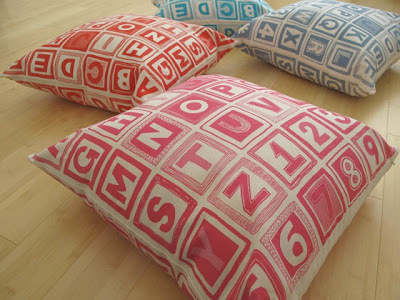 Inspired by wooden blocks, this large hand pulled screen print cushion has the full alphabet and numbers 1 to 9. Educational yet fun! 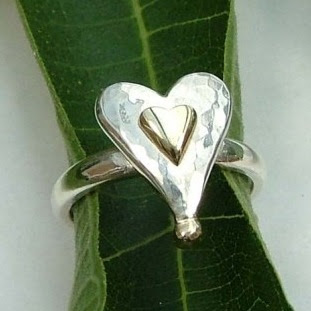 Elegant tapered silver and gold heart ring. Handcrafted with a beautiful hammered finish. 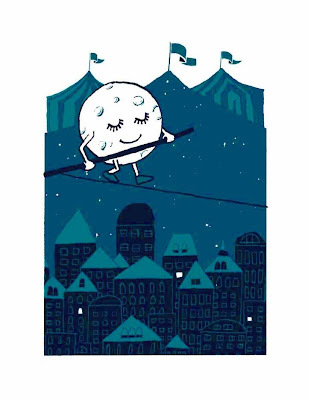 The moon walks the night sky, which is like a circus tent over our dreams. Hand screen-printed poster, stamped on the back with the Slide Sideways logo. 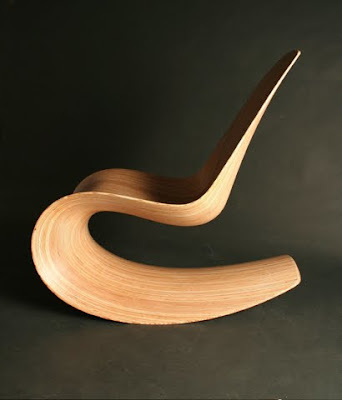 This incredibly beautiful rocking chair is sculpted from birch and finished in specialist PU satin lacquer. This brings out the rich wood tones and provides maximum protection whilst maintaining a simple natural finish. Stunning! 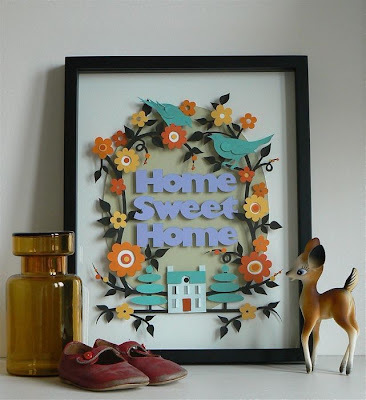 Box framed, unique hand cut paper sculpture. Each piece combines the hand cutting, folding and scoring of a wide range of papers and card that are further worked on to create patterned and textured surfaces. 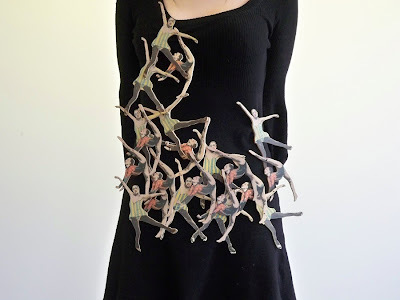 Each piece is manipulated to become an intriguing place, a glimpse into another world of fiction and fairytale. Mirrored side table. 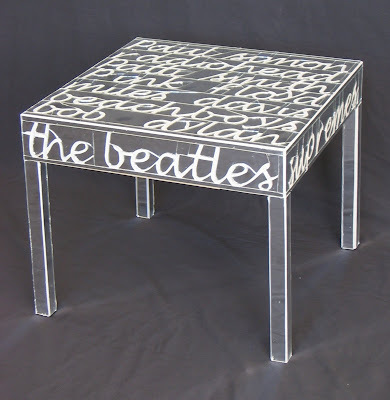 The mirror is hand cut and filled in with grout to read: The Beatles, Supremes, Chuck Berry, Madonna, Paul Simon, Radiohead, Patti Smith, Pink Floyd, Miles Davis, Beach Boys, Bob Dylan. 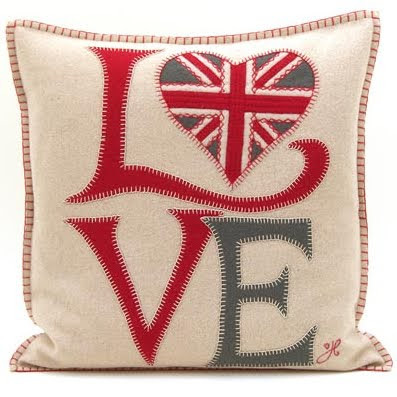 A wonderful wool cushion with the word 'Love' appliquéd in blanket stitch, it also features a Union Jack heart in place of the letter 'o'. Groovy! 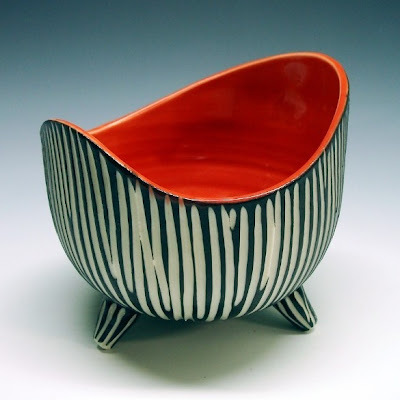 Slab built pot, using red earthenware clay. 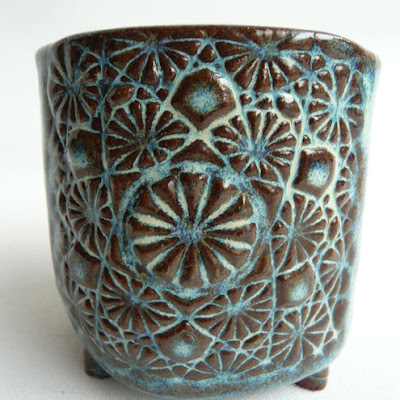 The patterned front was taken from a vintage cut glass dish. It stands on four modelled feet and is signed on the base. 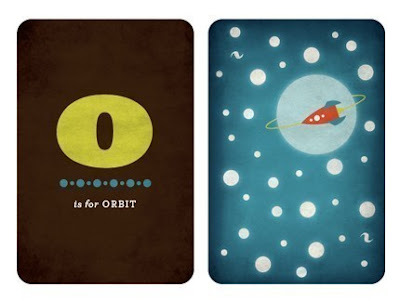 Bold and playful alphabet print. Printed with archival inks on acid-free paper. 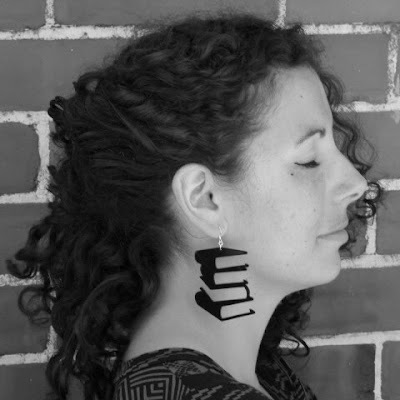 These eco friendly earrings are made from reclaimed vinyl records. Each piece is one of a kind due to the nature of the unique grooves present in the record prior to cutting. These edgy earrings are lightweight and create a beautiful and delicate silhouette. Fine art open edition photographic print. 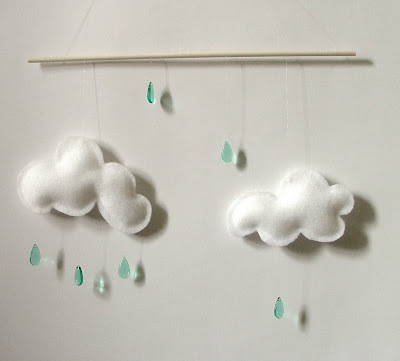 A gorgeous mobile with fluffy white felt clouds suspended from a small branch with mint bead rain drops. 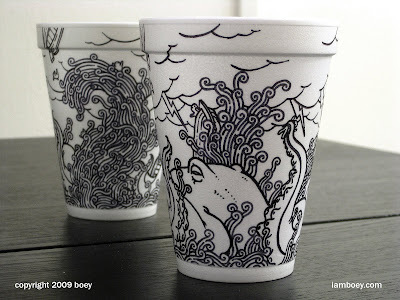 Styrofoam coffee cup beautifully and painstakingly illustrated with a black Sharpie. 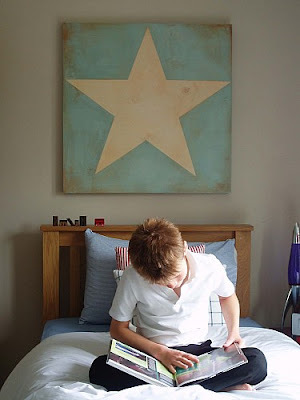 Pale duck egg blue canvas with cream star. Each canvas is unique and handpainted, sanded and distressed. Signed print of an original collage illustration. Screenprinted plywood, oxidised silver, leather cord and steel wire. Stunning. 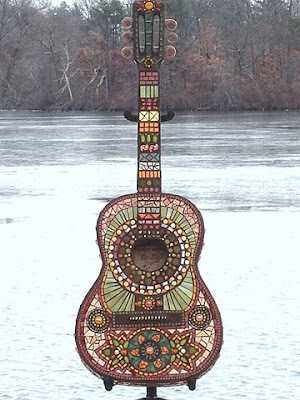 Acoustic guitar with beautiful, intricate mosaic tile design. 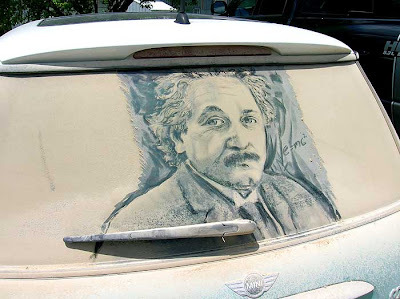 Scott Wade's incredibly detailed fleeting art, drawn on a dirty rear car window.